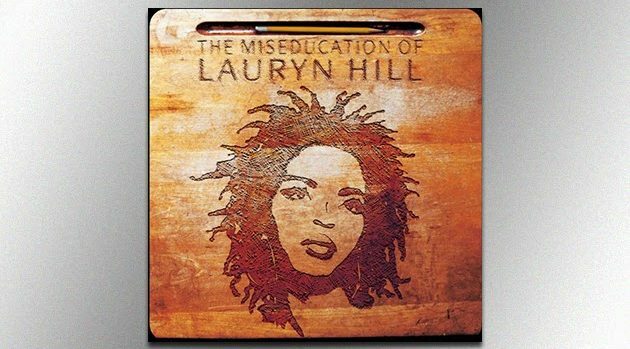 Ruffhouse/ColumbiaLauryn Hill has canceled seven concerts on The Miseducation of Lauryn Hill World Tour 2018. Shows in Charlotte and Raleigh, North Carolina; St. Petersburg and Jacksonville, Florida; Holmdel, New Jersey; Bristow and Virginia Beach, Virginia were all cut from the tour. Meanwhile, the tour’s Nashville date has been moved to October 11, the Atlanta show has been rescheduled to October 13, and the Miami concert will now be held on on October 15. The next date on the tour is September 7 in Las Vegas, and the tour is scheduled to wrap up October 15 in Miami. SZA, Nas, Dave Chappelle, A$AP Rocky, Busta Rhymes, and Big Boi from Outkast are among the many artists expected to perform on the tour. Hill is celebrating the 20th anniversary of her iconic solo album, The Miseducation of Lauryn Hill. It earned five Grammy Awards for the singer from East Orange, New Jersey, including Best New Artist and Album of the Year.